Constantinos Emmanuelle has spent many years exploring the cultural heritage of his ancestral homeland Cyprus. 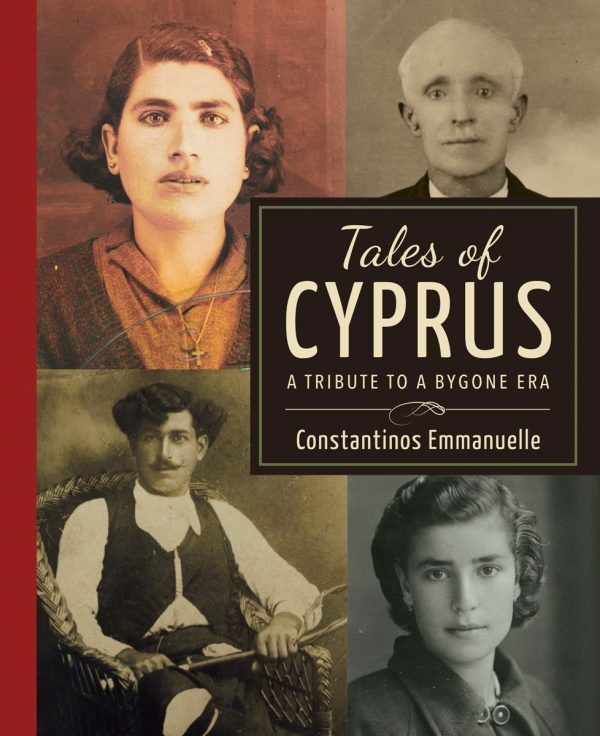 This book contains the life stories of over forty ordinary Cypriots (and more than 400 beautiful vintage photographs). Constantinos Emmanuelle has spent many years exploring the cultural heritage of his ancestral homeland Cyprus. Following the death of his father, he began a quest to record the living memories of his parents’ generation. These elderly Cypriots hold within them the last authentic remembrances of an era steeped in tradition and custom. 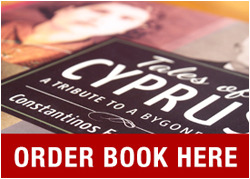 This book contains the life stories of over forty ordinary Cypriots who lived in an extraordinary time. A time when family, community and cultural beliefs were the hallmarks of their existence. This book is more than a tribute to a bygone era. It is a recollection of the way of life that has all but disappeared. Presenting the oral history of this generation in their own voice guarantees their legacy will be preserved. With over 400 beautiful vintage photographs, this book is a valuable resource for scholars interested in pre-1950s Cyprus and anyone else wishing to celebrate a remarkable generation.